The monastery was registered as a world heritage site since 2002. "I would like to extend my thanks and appreciation to the distinguished audience and would also like to express my great gratitude to all those who contributed to this work and to your generous support,” El-Enany said. 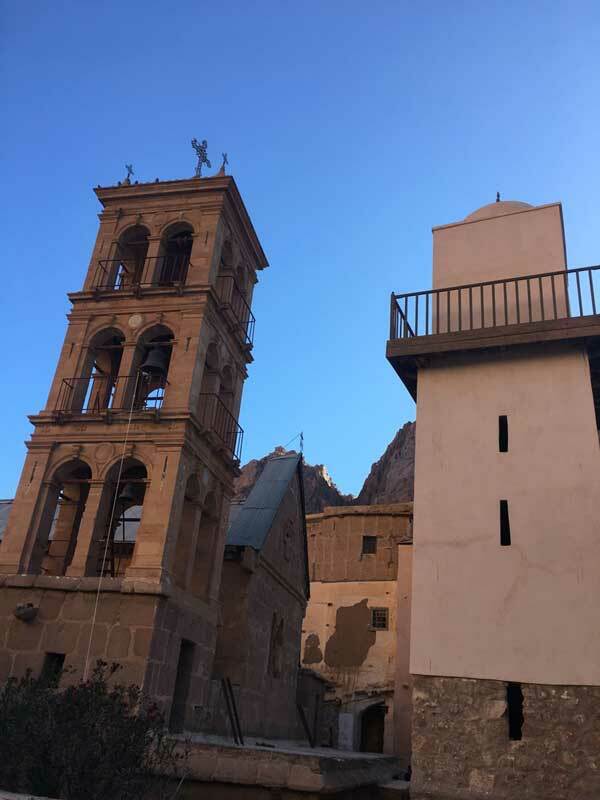 “I am very happy to share in the inauguration of the restored library, which is the third library ever in the world,” Major General Fouda said in a press conference held at the monastery today. 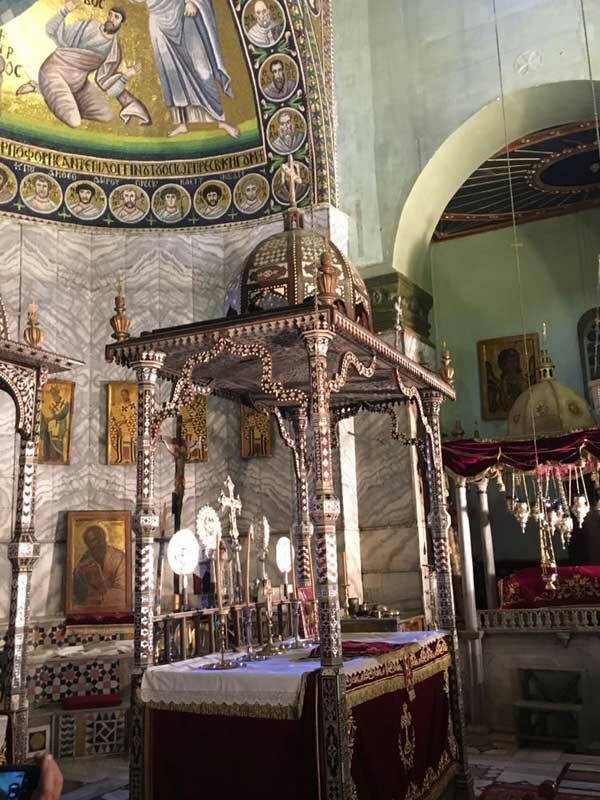 Mohamed Abdellatif, assistant to the minister of antiquities and head of the Coptic and Islamic Antiquities sector at the ministry, told Ahram Online that conservation work was carried out under the supervision of the ministry with funds provided by the monastery. 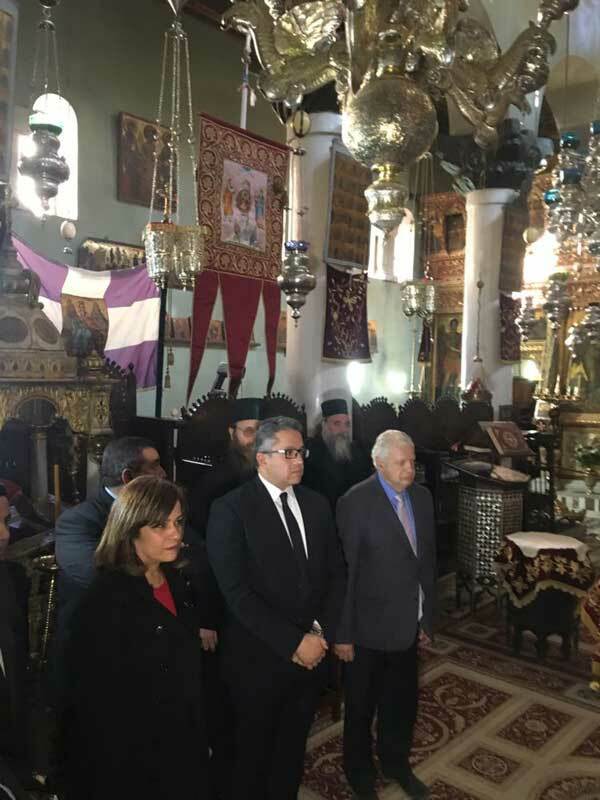 The restoration project began in 2014 after approval of the Permanent Committee of Islamic and Coptic Antiquities. 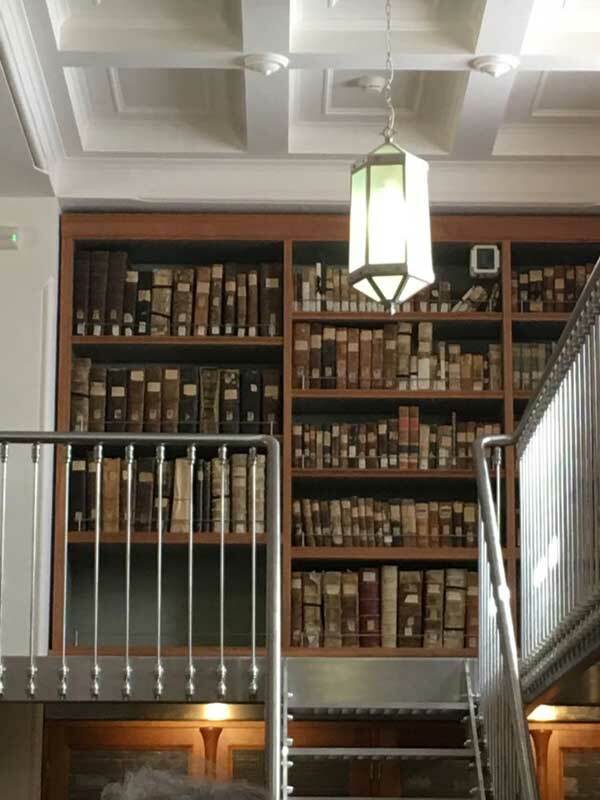 It includes the development of the eastern side of the library, upgrading the architecture of the library facade as well as consolidating and conserving the Justinian Wall, which dates back to the 6th century AD. 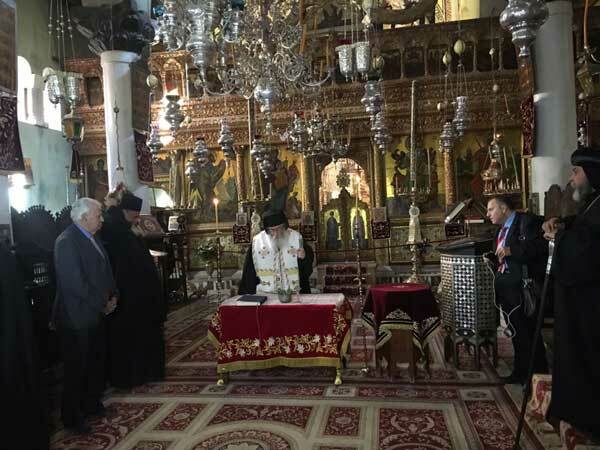 Abdellatif pointed out that the ministry announced a month ago that during conservation work restorers uncovered the "Palmist" manuscript, which dates back to the fifth or sixth century AD. It is a manuscript written on leather and shows medical texts from Hippocrates, as well as three other medical texts by an unknown writer. 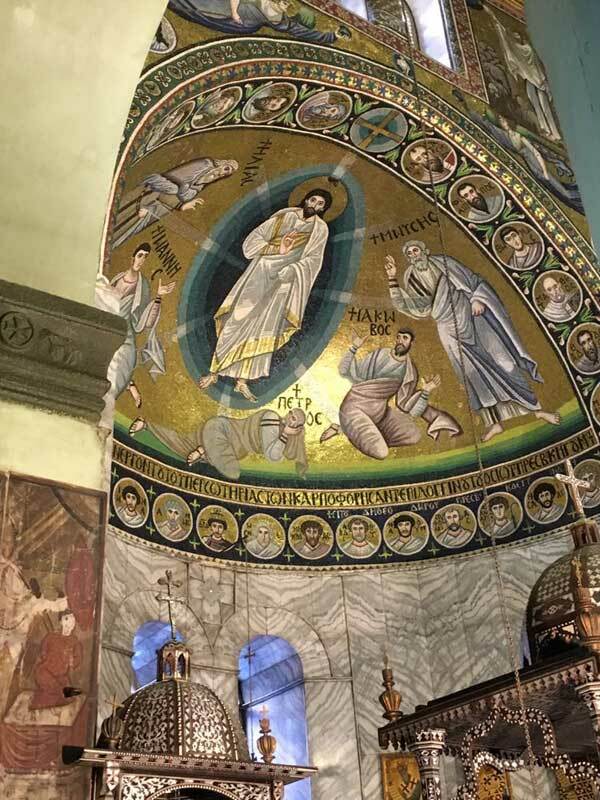 As for the Mosaic of Transfiguration, he explained that an Italian-Egyptian team headed by Italian expert Nardi Guviani carried out restoration of the Mosaic. Ahmed Al-Nimr, a member of the Scientific Office of the ministry of antiquities, said that the mosaic is one of the oldest and most beautiful and largest mosaics in the Middle East. It dates to the ninth century AD. It covers a surface of about 46 square metres, painted with precious materials such as gold and silver. 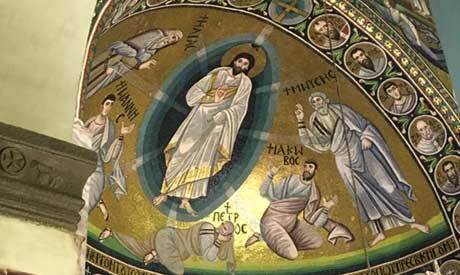 The mosaic includes an image of Jesus and the prophet Elijah and the prophet Moses. Below, the prophets John and Jacob prostrate. The mosaic is surrounded by 31 medallions containing pictures of messengers and prophets, in addition to two medallions representing Jonah and the Virgin Mary.